Ludwig Willisch, CEO of BMW of North America, provided Ward's Auto with some specifics on predicted i3 sales in the US. 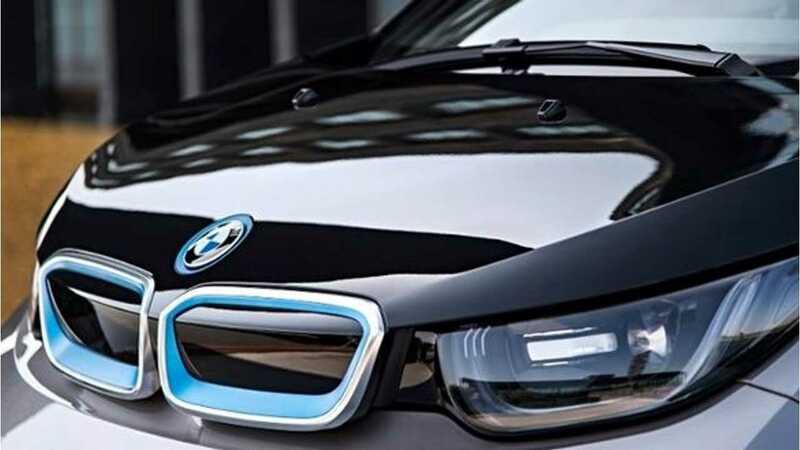 According to Willisch, over half of US i3 buyers are expected to opt for the range extender when purchasing or leasing the i3. That range extender effectively bumps the base price of the i3 up to $45,200. Interestingly, Willisch predicted 5 months ago ahead of advanced orders that 80% of buyers would choose the REx option. Perhaps BMW is seeing higher than expected interest in the all-electric version of the i3. Aside from the optional REx, Willisch doesn't expect US buyers to tick a bunch of other options boxes because even the base i3 is "pretty fully equipped," says Willisch. Though we don't yet know how much a fully loaded i3 will cost in the US, Willisch seems to think typical i3 will sell for close to its base MSRP. 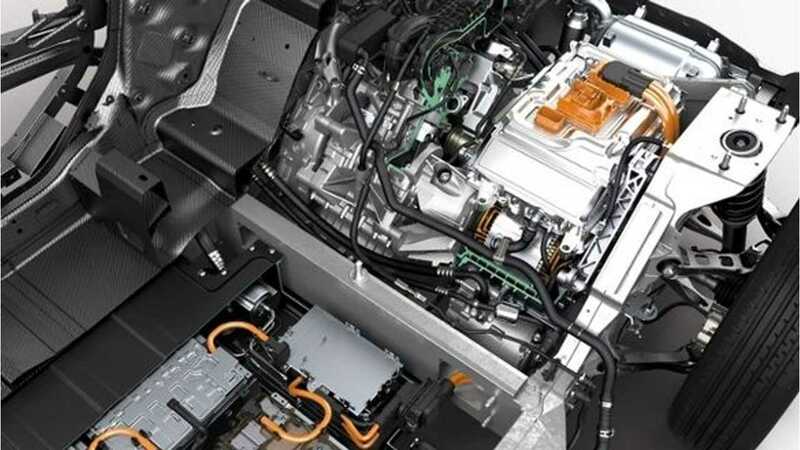 A few worthwhile and useful options are available, most notably the DC quick-charge, that ultra-efficient heater and a winter package, but Willisch still believes that most i3s will sell for close to MSRP, meaning BMW must not expect many buyers to check the boxes on these options. As for availability, this seems to be an issue. 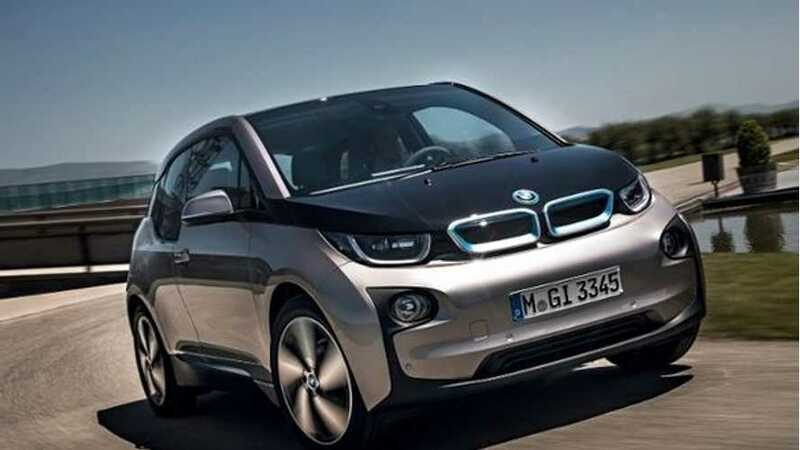 Willisch notes that BMW dealers "are really excited about the introduction of the i3, and they already want more ." We touched on limited initial availability for the i3 before, so this now becomes the second time it's been mentioned.